Well, that did not take long! This team -- both the creative team and the characters making up the League -- looks to be a really good group, and I am eager to see where things go from here! What about you? 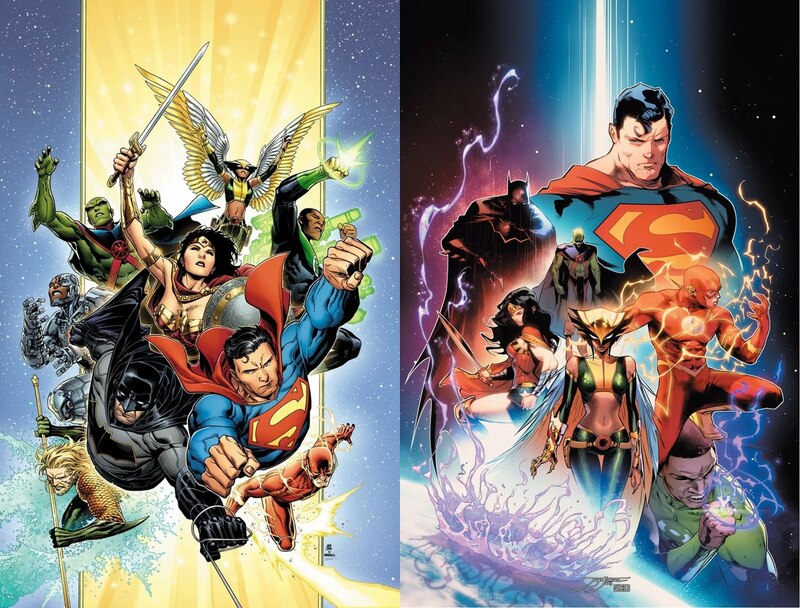 Are you excited for the new Justice League and Hawkgirl's membership? Image: Justice League covers, Jim Cheung, 2018.